After reading Fighting Silence, I couldn’t wait for the next Page brother book. Fighting Shadows is Flint’s story, a mix of all the feels. The Flint/Ash pairing works. There’s a blend of dark and light between the two characters. 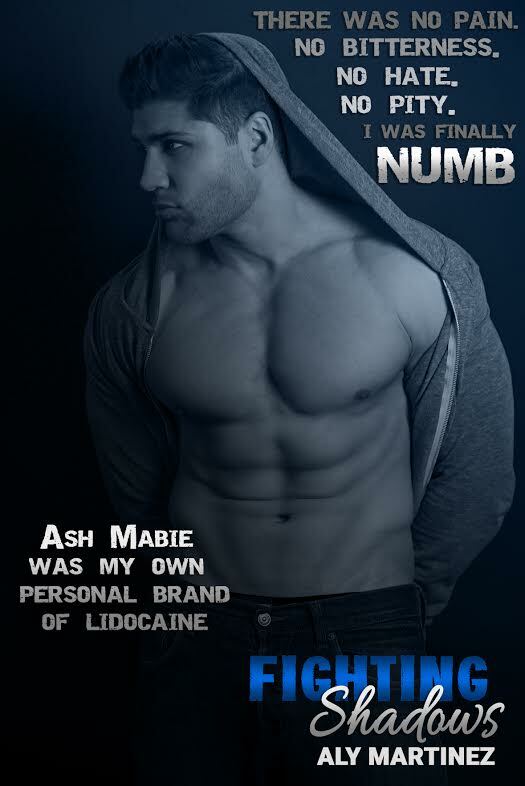 I felt the title fit Flint and Ash independently as well as a couple. 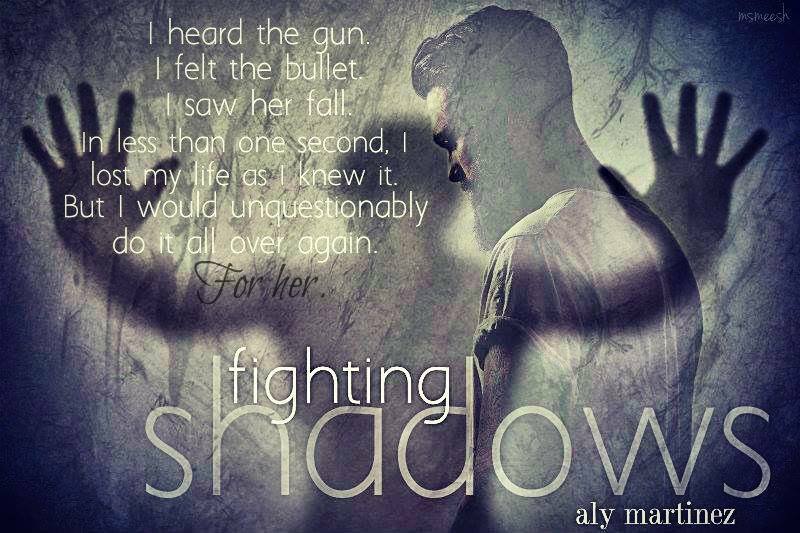 I’ve become a fan of Aly Martinez and I’m looking forward to her next book.